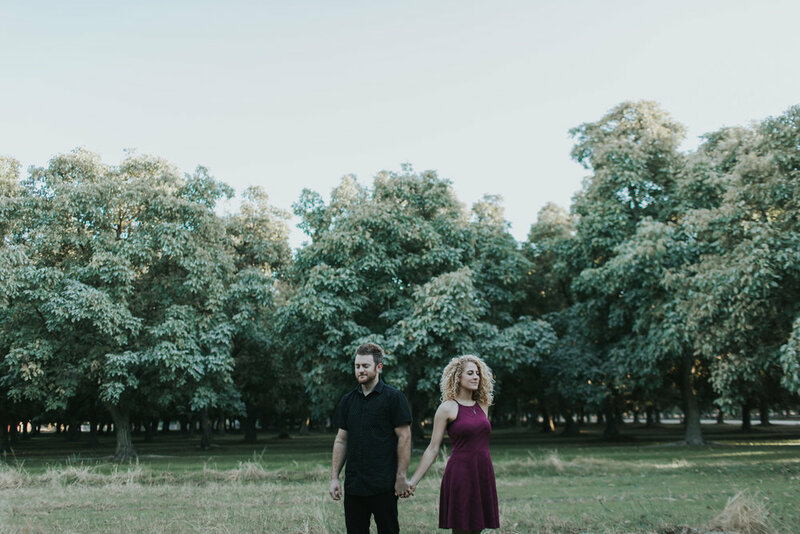 Shooting engagement photos might be one of the best parts about our job. Its a time for us to get to know one another and adventure into some beautiful locations to capture your moments. Lets get coffee, and hit the road!